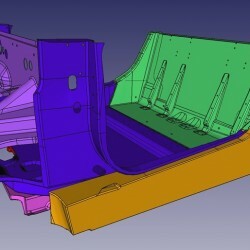 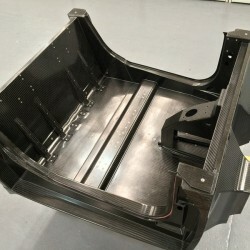 Unlike high performance structures in Formula One, automotive structures are driven primarily by 2 things: cost and stiffness. 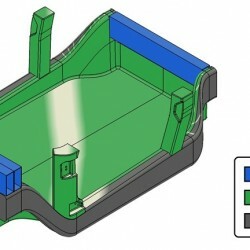 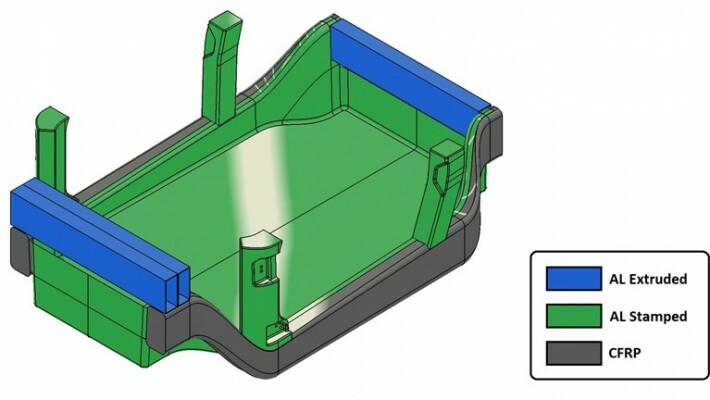 Through extensive analysis, Formtech has created a database of materials. 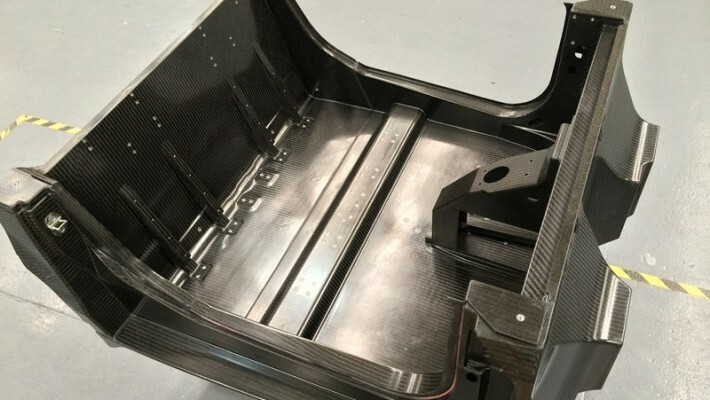 Impact Data Validation – Using many years of crash testing data, Formtech has correlated LS-Dyna material cards to the results of F1 development test pieces to create a fuller understanding composites in dynamic events. 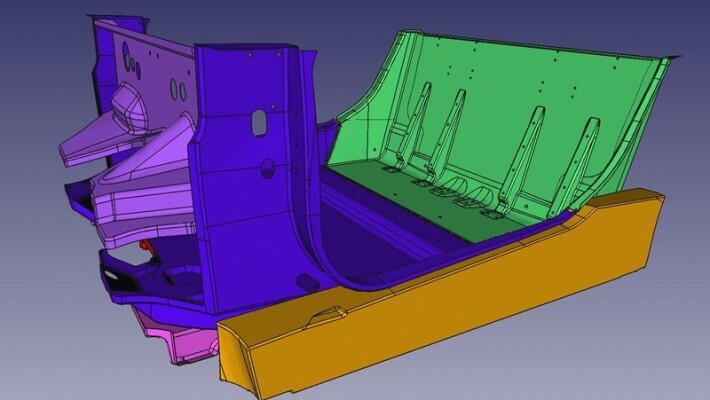 Formtech can therefore address analysis problems in the linear and non-linear realms.